The Grand Theft Auto series has produced some of the most controversial but also some of the best games ever made. What’s more, GTA games seem to be consistently improving with each new release, and considering that GTA V is one of the best-selling games of all time, the expectations for GTA 6 (or GTA VI, however it ends up being stylized) are quite high. Sadly, GTA 6 is still nowhere in sight yet, what with the studio’s latest hit, Red Dead Redemption 2, occupying the spotlight. So, here are some predictions about the next Grand Theft Auto game! With Red Dead Redemption 2 released in October 2018, we can be sure that Rockstar will be focused on pushing out some DLC content for the game now. With that in mind, the most optimistic release date for GTA 6 would be late 2020. However, we highly doubt that we will see a GTA 6 before 2021, maybe not even before 2022. Rockstar Games is a big company and the GTA series is what they’re best known for. As such, we should expect them to start the hype train at least two years in advance, as was the case with GTA V.
Now, since we are extremely unlikely to see GTA 6 in this decade, that also raises the question: which consoles will it be available on? Both the PlayStation 4 and the Xbox One are nearing the end of their life-span, and their successors are right around the corner. If GTA 6 launches at the turn of a console generation as its predecessor did, then it’s safe to assume that it will be developed primarily for the PlayStation 5 and the new Xbox, but that a more graphically-limited version will be released for the PS4 and the Xbox One as well. 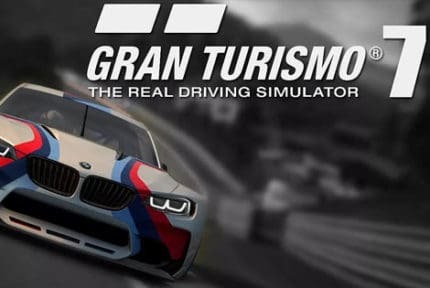 Of course, a PC release will definitely happen, considering that each GTA game was released for Windows and that the series has a large fanbase on the PC. GTA games always featured highly detailed fictional cities based around actual cities located in the US: Liberty City (New York), Los Santos (Los Angeles), San Fierro (San Francisco), Las Venturas (Las Vegas), etc. 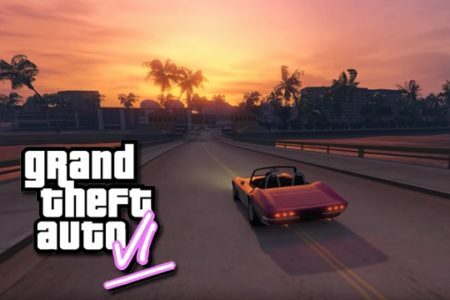 However, Vice City, which is based on Miami, has not been revisited since the classic GTA: Vice City, so there’s a good chance that GTA 6 might take place there. If not Vice City, then we might see an entirely new city that wasn’t visited before. What’s more, a location outside the US is also not out of the question. And then there’s the matter of the protagonist – or perhaps multiple. 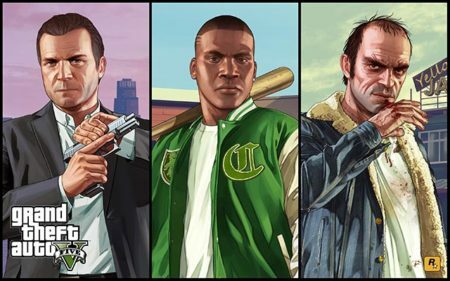 A staple of the modern GTA games are its memorable characters and character-driven storylines, so we can expect more of the same in that regard. However, some more in-depth character customization options and the option to play as a custom character outside the online mode would definitely be welcome. 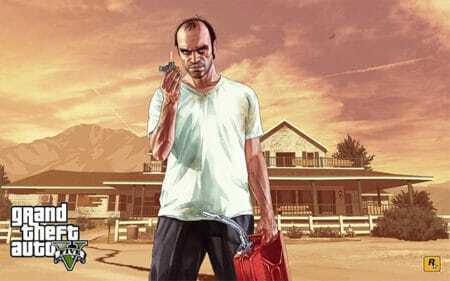 If you’re expecting any of the old characters to make a return in GTA 6 as anything more than a short cameo, don’t hold your breath since it is highly unlikely to happen. After all, it has never happened before. Of course, we’re not saying that it’s impossible, merely improbable. And finally, there’s the question of what new features GTA 6 might introduce. The series has already let us drive and pilot nearly every type of ground, water, and air vehicle, from a regular bicycle to a combat jet. The most obvious improvement would be expanding on the sandbox experience by giving players new ways to interact with the environment. This shouldn’t be a problem, as next-generation consoles should introduce some new technologies which will undoubtedly enable GTA 6 to reach new levels of realism that go beyond what the previous installments have offered us. One big addition that we would definitely like to see is full VR support. 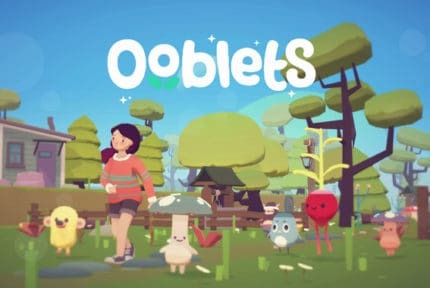 There is simply no denying that VR is here to stay – it is the most immersive way of experiencing games, and the sales figures are not discouraging companies from pursuing VR and pushing the technology further. 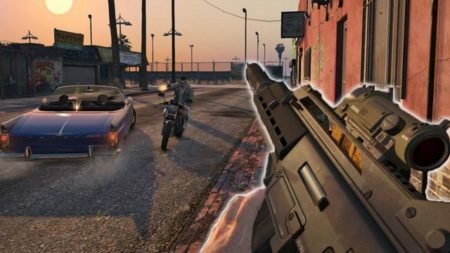 Besides, GTA V has already experimented with the first-person perspective, so adding VR support to GTA 6 from day one does not seem like an unlikely scenario. Set in both the USA and in South America – Some leaked info suggests that GTA 6 might be the first GTA game since GTA: London to visit locations outside the US. A potential female protagonist – There is a strong possibility that GTA 6 might feature a female playable character, and it’s pretty much sure to happen if the game ends up featuring multiple protagonists like GTA V.
It will be set in the past – The 3D-era GTA games didn’t exactly follow a linear timeline, but the same can’t be said for the HD-era GTA IV and V. Nonetheless, some are theorizing that GTA 6 might revisit the 90s, 80s, or maybe even the 70s. That would be everything that we have to say about GTA 6 for now. The game is still years away, but stay tuned for any leaks. 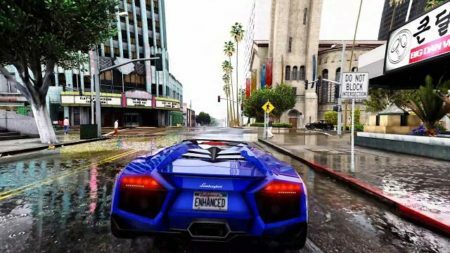 In the meantime, if you’re thinking about replaying GTA V, check out the mod below. It will surely bring out all of the game’s visual potential!